(EO) - Essential Oils or Natural Extracts typically from plants and herbs. None of the scents in this selection use chemical fragrances. Great choice for those sensitive to chemical fragrances. 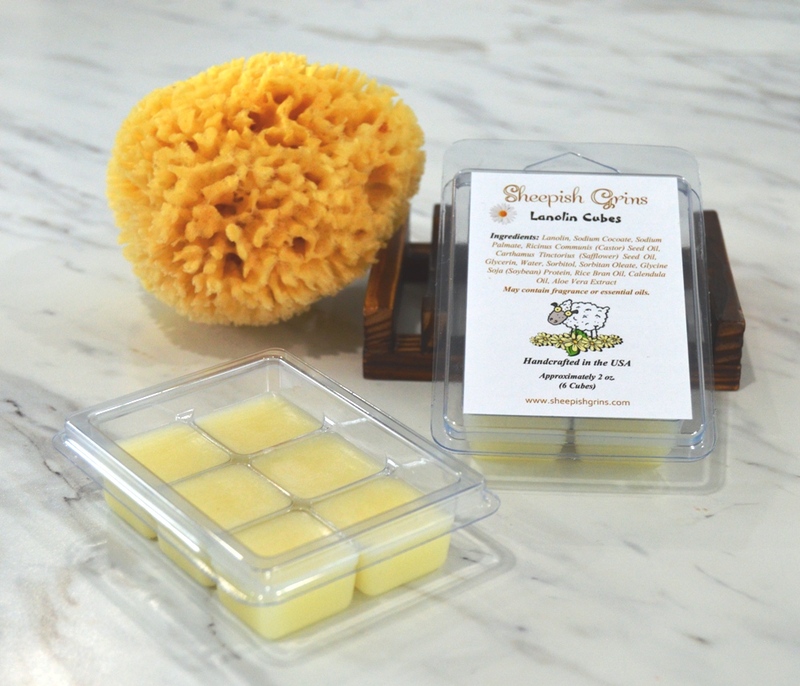 (FO) - Fragrance Oils typically are chemically derived fragrances manufactured to replicate scents. Great for fragrances that can't otherwise be added to products and for those with sensitivities to essential oils. 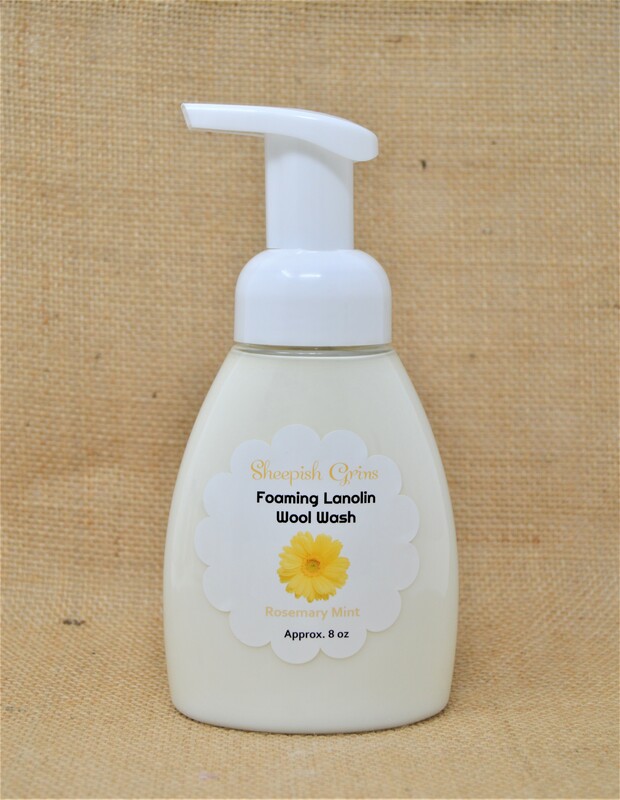 Lanolin Body Stick - Coming Soon!